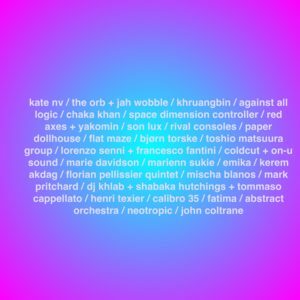 A selection of some of the tracks I listened to, liked, played, shared.. released in 2018. Not a “best of” but just a collection of diverse tunes I love. Mixed at Compl8 HQ, Milano, Italy, December 2018.